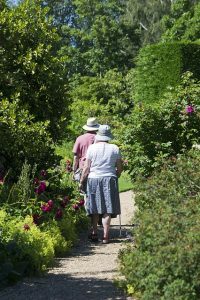 Thank you SO MUCH to all the wonderful gardeners who opened their private outdoor spaces to the public today. It was such a pleasure to not only see these beautiful gardens, but also to interact with the owners, exchange stories, and share tips. We had a great time, our blood pressure is way down, and we were inspired, surprised, and delighted. It was off to buy plants afterwards! Many thanks to all the participating homeowners and organizers.